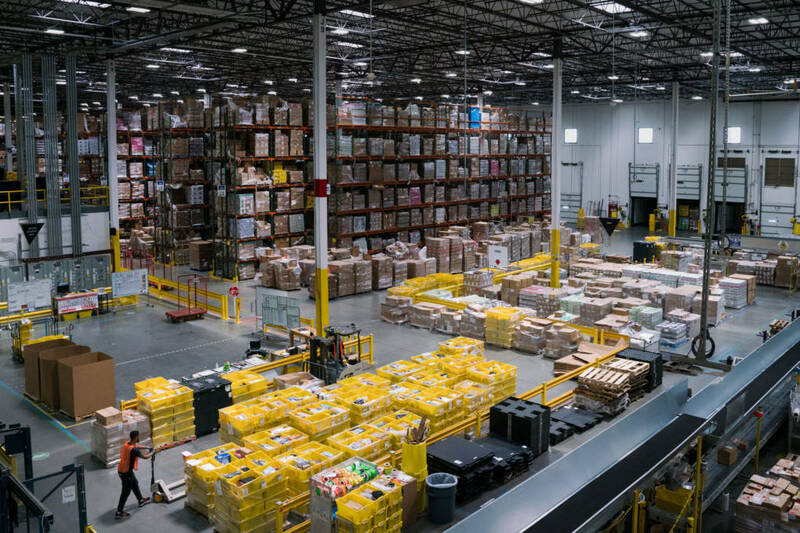 Amazon executives often evoke magic when talking about fast shipping. Now in a race for one-hour deliveries, few retailers can afford to keep up. And few rely quite so much on artificial intelligence.